Rowville is a city located in Victoria and his population is 34,145 inhabitants. On this page you can consult informations about distances and roadmaps from Rowville to major cities and places in Australia. Set in Clayton North, Quest Notting Hill provides accommodation with free WiFi and a fitness centre. This hotel is 9.42 km from city center. 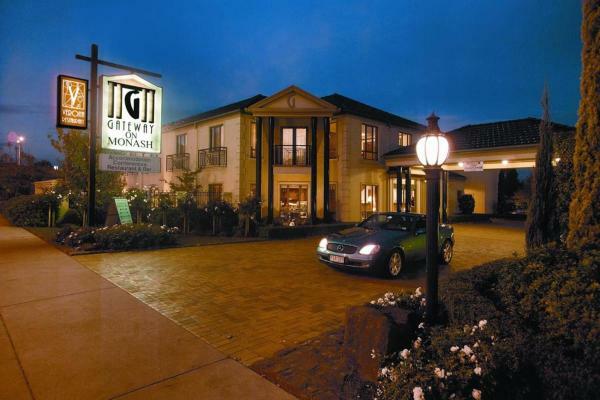 Just 5 minutes’ drive from Monash University, Monash Hotel offers guests a restaurant, a bar and free WiFi. There is also free parking and a children’s playground. Each air-conditioned room includes a refrigerator and an electric kettle. This hotel is 8.58 km from city center. Set in Notting Hill, Manhattan Apartments - Notting Hill provides accommodation with a flat-screen TV. Complimentary WiFi is provided. A kitchen with a dishwasher, an oven and dining area is included in all the air-conditioned units. This hotel is 8.59 km from city center. Gateway on Monash features a fitness centre, an outdoor pool and a spa. All rooms include a 2-person spa bath and flat-screen digital TV. Guests enjoy a restaurant, a bar and free on-site parking. 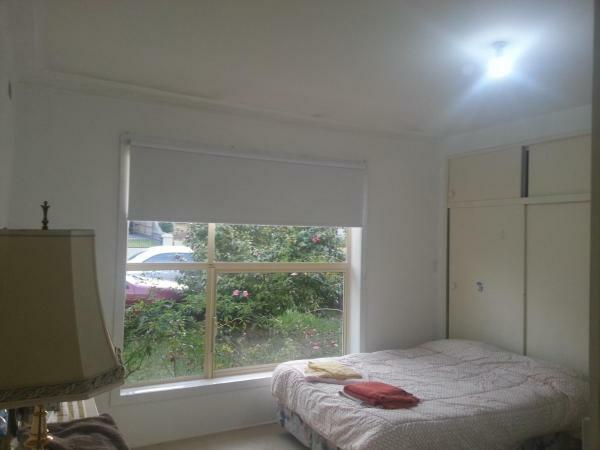 It is 5 minutes' drive from Monash University. This hotel is 8.65 km from city center. Boasting an outdoor pool and an on-site bar and restaurant, Hotel Bruce County is located in Mount Waverley. 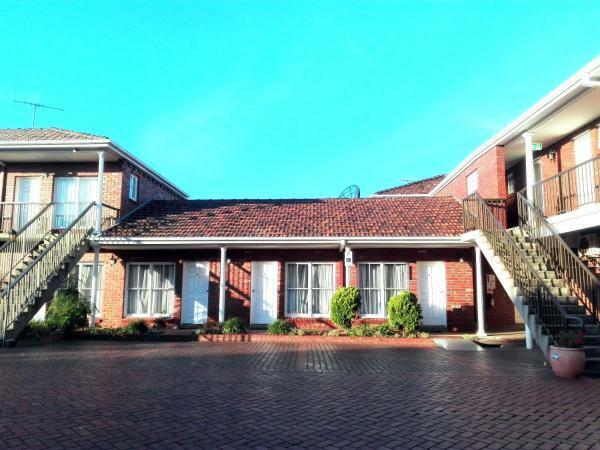 This hotel features free on-site parking, BBQ facilities and a well-equipped business centre. This hotel is 9.03 km from city center. 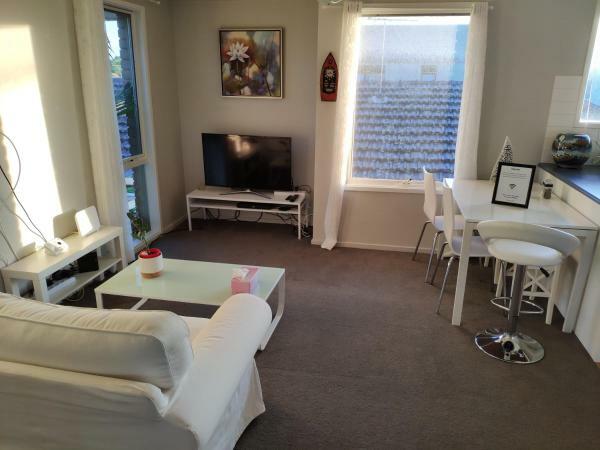 Glen Waverley Serviced apartment near Monash Uni is set in Glen Waverley. The accommodation is 21 km from Melbourne. 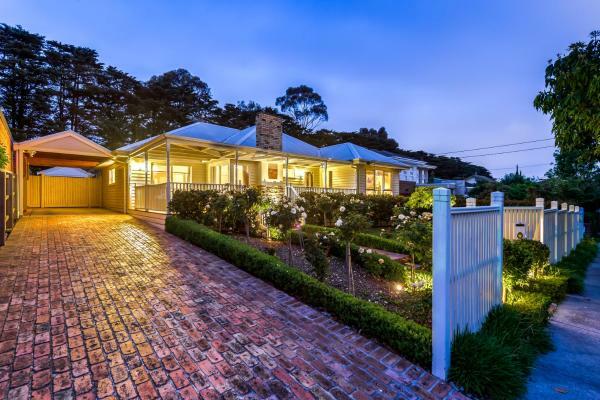 Olinda is 28 km from the apartment, while Mornington is 48 km from the property. This hotel is 8.61 km from city center. Boasting barbecue facilities, Burwood Cedar House provides accommodation in Burwood East with access to free WiFi and garden views. This hotel is 11.74 km from city center. 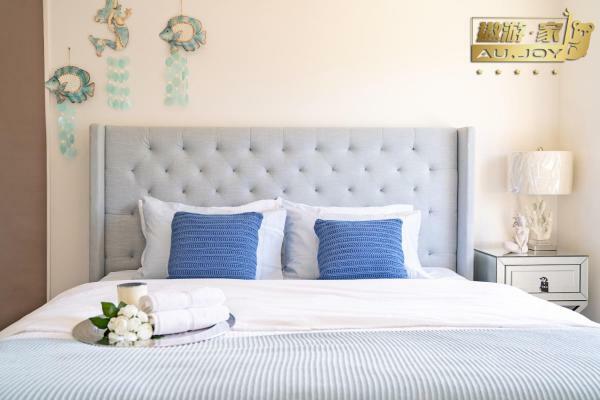 Hume House in Melbourne features accommodation with free WiFi, 23 km from St Kilda Sea Baths. 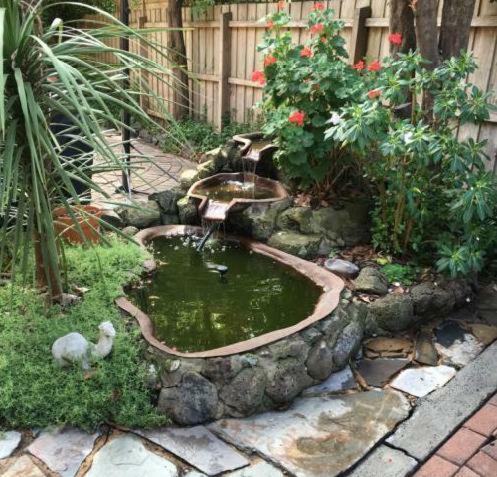 This property is 26 km from Royal Botanic Gardens Melbourne. Composed of 3 bedrooms and 1 bathroom, this holiday home is equipped with a flat-screen TV. This hotel is 8.50 km from city center. 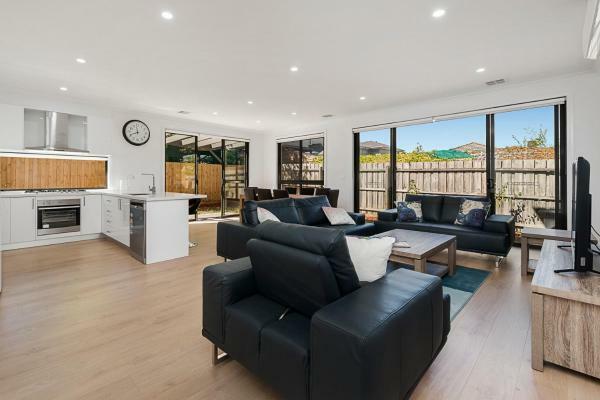 Spacious Glen Waverley Family House is set in Glen Waverley. This holiday home also features free WiFi. 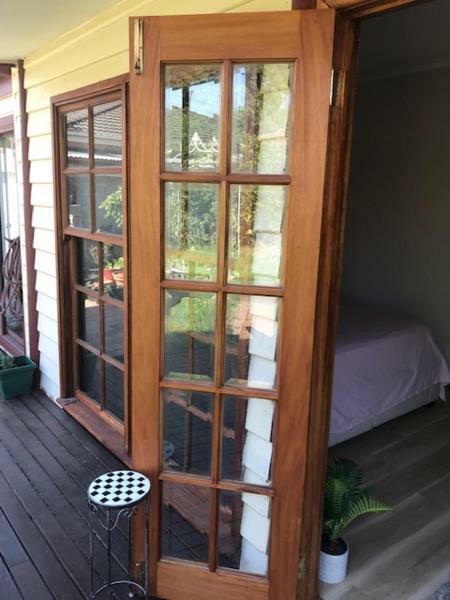 Melbourne is 22 km from the holiday home, while Olinda is 25 km from the property. Melbourne Airport is 49 km away. This hotel is 9.43 km from city center. Featuring a garden, Primrose Apartment Glen Waverley offers accommodation in Glen Waverley with free WiFi and city views. Guests staying at this apartment have access to a fully equipped kitchen. This hotel is 9.79 km from city center. Offering a bar, a bistro and a children's play room, Waltzing Matilda Hotel is located in Springvale. All rooms offer a flat-screen TV with cable channels. Guests enjoy free on-site parking. This hotel is 8.10 km from city center. 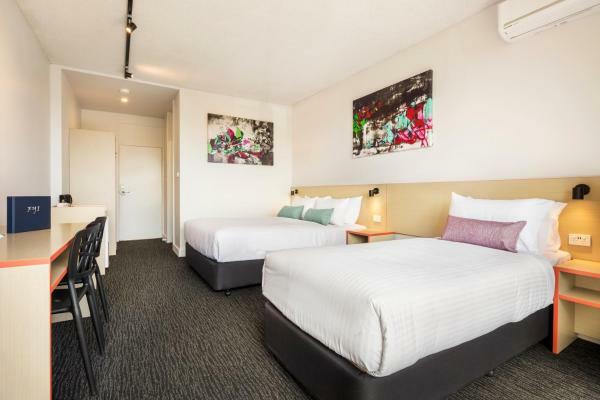 Situated in Glen Waverley, Ivy Units Glen Waverley provides air-conditioned rooms with free WiFi. All rooms boast a kitchen and a private bathroom. Each room comes with a balcony with views of the garden. This hotel is 9.93 km from city center. 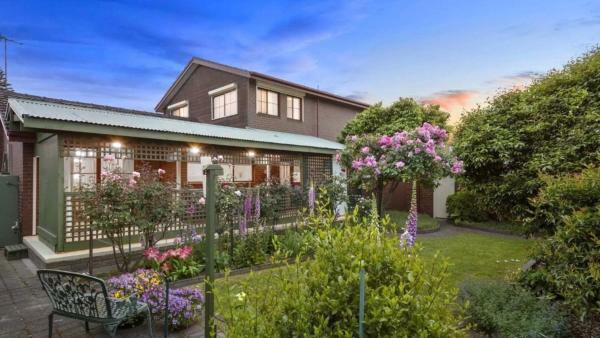 Set in Glen Waverley, Homelike in Glen Waverley has a garden and a terrace. This 3-star guest house offers a shared kitchen. The accommodation offers free WiFi. At the guest house, each room is equipped with a desk. This hotel is 8.87 km from city center. 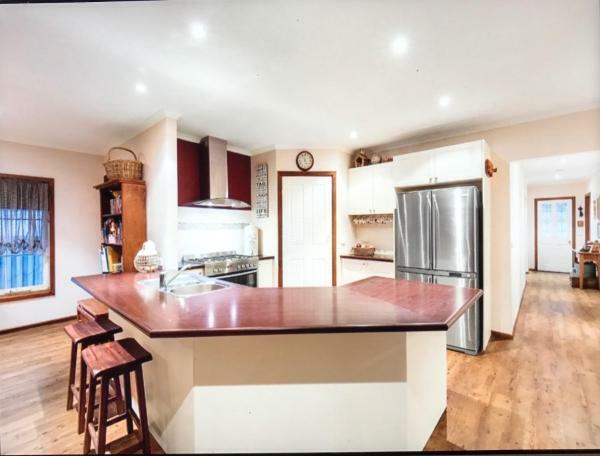 Located in Glen Waverley, Lovely 5BR full house in Glen Waverley, walk to train, bus & shops provides air-conditioned accommodation with a patio and free WiFi. The accommodation is 24 km from Melbourne. This hotel is 9.40 km from city center. Located in Syndal in the Victoria region, 14 Bunker Crescent features a patio and mountain views. Guests have access to free WiFi. This holiday home comes with 4 bedrooms, a living room and a fully equipped kitchen with a dishwasher. This hotel is 9.02 km from city center. 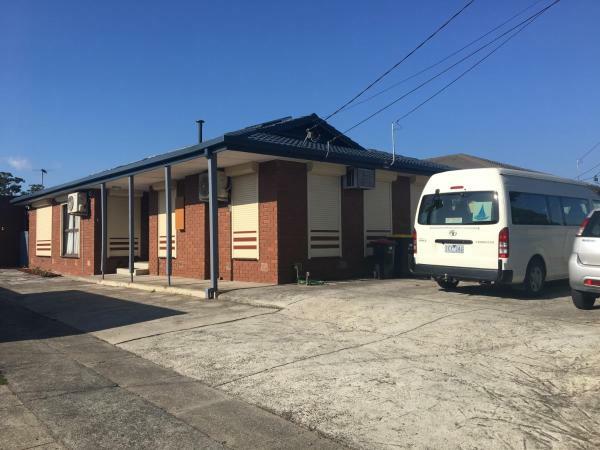 Offering a swimming pool and BBQ area, this motel is 100 metres from the nearest tram stop and a 1-minute walk from the local shopping centre. All rooms offer a flat-screen TV and a refrigerator. Guests enjoy free WiFi. This hotel is 11.34 km from city center. Situated in Mulgrave in the Victoria region, 14 Montana Avenue offers accommodation with free WiFi. The air-conditioned units have a fully equipped kitchen with a dishwasher and an oven. A microwave and kettle are also offered. This hotel is 7.14 km from city center. 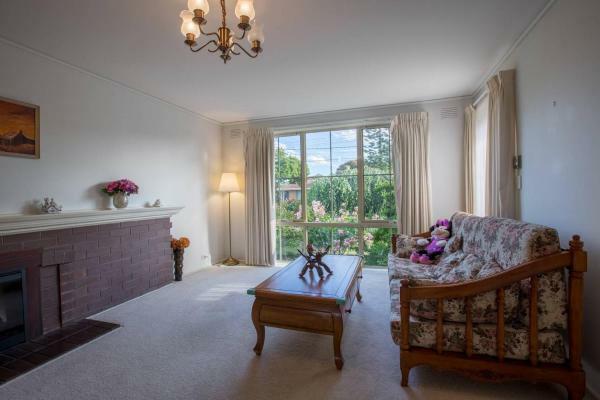 Located in Glen Waverley, Whole storey 2 Bedrooms+Kitchen+Living room in Glen Waverley features a garden. All rooms boast a kitchenette and a private bathroom. Free WiFi is provided. The units in the guest house are fitted with a flat-screen TV. This hotel is 10.13 km from city center. 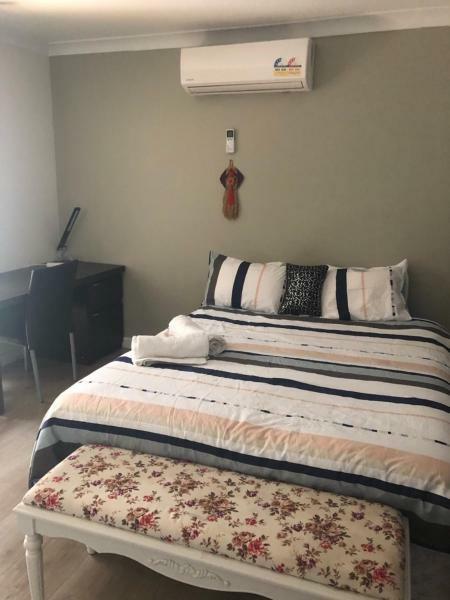 Located in Forest Hill in the Victoria region, 安静小屋 provides accommodation with free WiFi. All units come with a patio, a kitchen with a dishwasher and a microwave, and a shared bathroom. A toaster and kettle are also featured. This hotel is 11.76 km from city center. Cozy Luxury Suit With Separate Entrance is situated in Mulgrave. It features barbecue facilities, garden views and free WiFi. The homestay offers a children's playground. Cozy Luxury Suit With Separate Entrance features a sun terrace. This hotel is 6.88 km from city center. 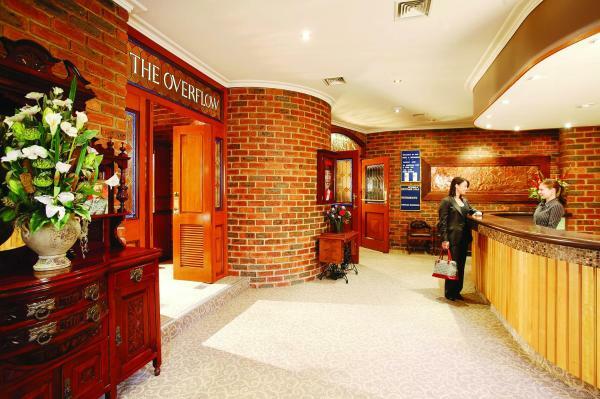 Conveniently located between the Melbourne suburbs of Glen Waverley and Monash, the Glen Inn offers air-conditioned rooms, free WiFi and free parking. 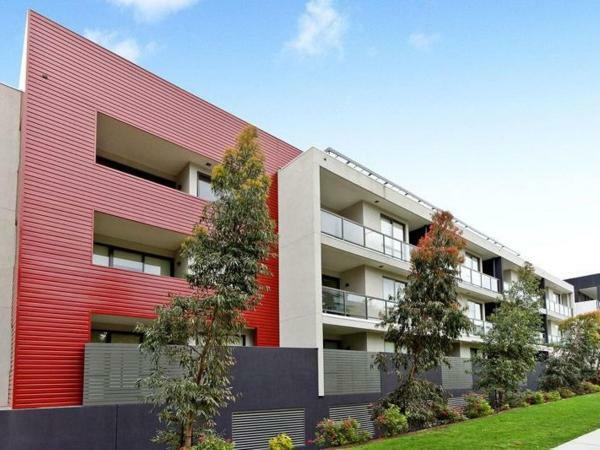 It is just a 5-minute drive to the Eastlink and M1 freeway. This hotel is 7.29 km from city center. 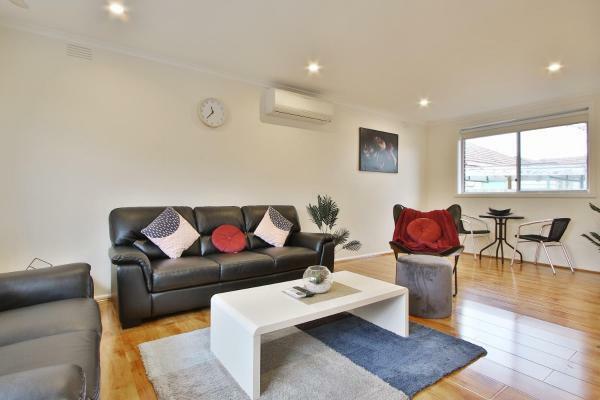 Set in Glen Waverley, 71*[email protected] 4BD*2.5BTH*FREEPARK*HOUSE* offers air-conditioned accommodation with a patio and free WiFi. Guests staying at this holiday home have access to a fully equipped kitchen. This hotel is 7.50 km from city center. 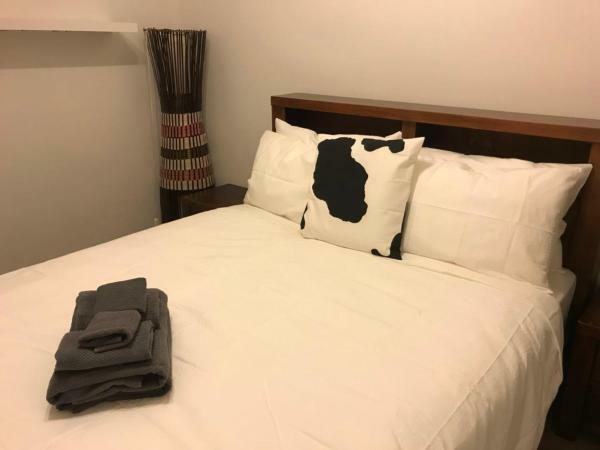 Located in Glen Waverley, Glen Waverley Rose Villa provides accommodation with a garden, free WiFi, a 24-hour front desk, and a tour desk. This villa features air-conditioned accommodation with a terrace. This hotel is 7.50 km from city center. 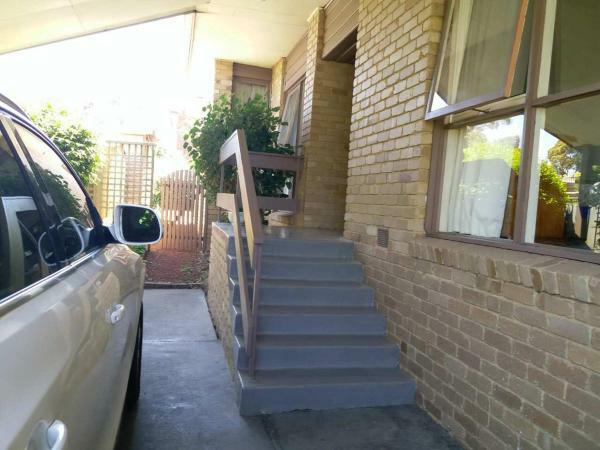 Melbourne ( Glen Waverley) AU.JOY Home is situated in Glen Waverley and offers a garden and a terrace. This villa features air-conditioned accommodation with a balcony. This hotel is 7.72 km from city center. 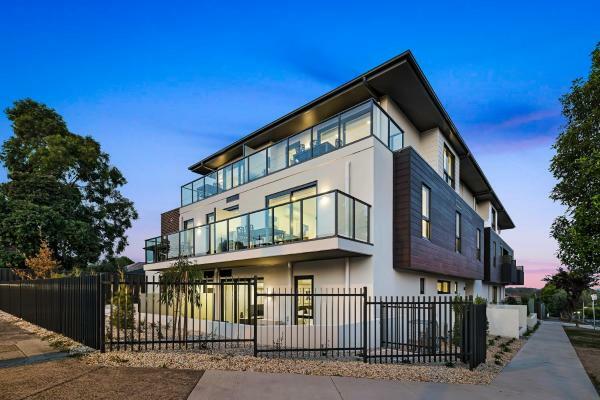 Situated in Glen Waverley, Central start Glen Waverley offers air-conditioned accommodation with a terrace and free WiFi. Guests staying at this holiday home have access to a fully equipped kitchen. This hotel is 9.02 km from city center.